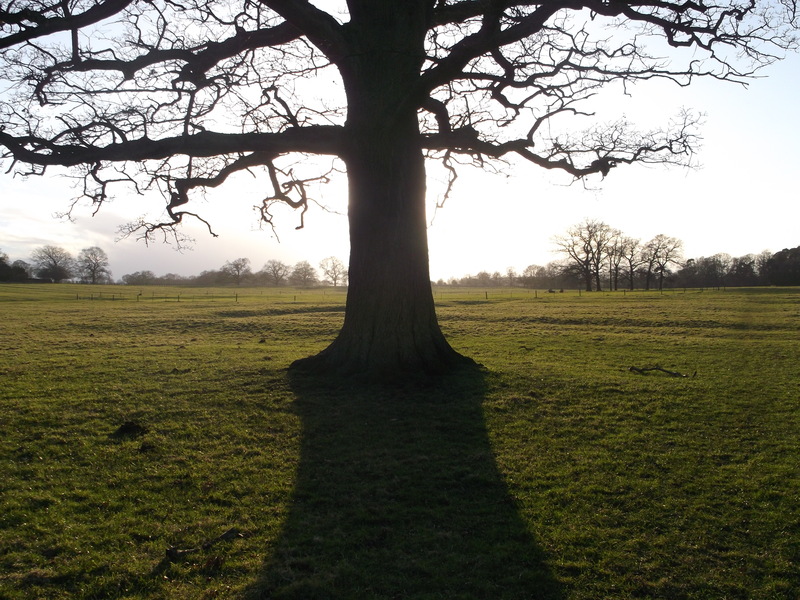 A brief announcement : this blog is bifurcating (“yes – bifurcating awful!“- the Plain People of Leicestershire). 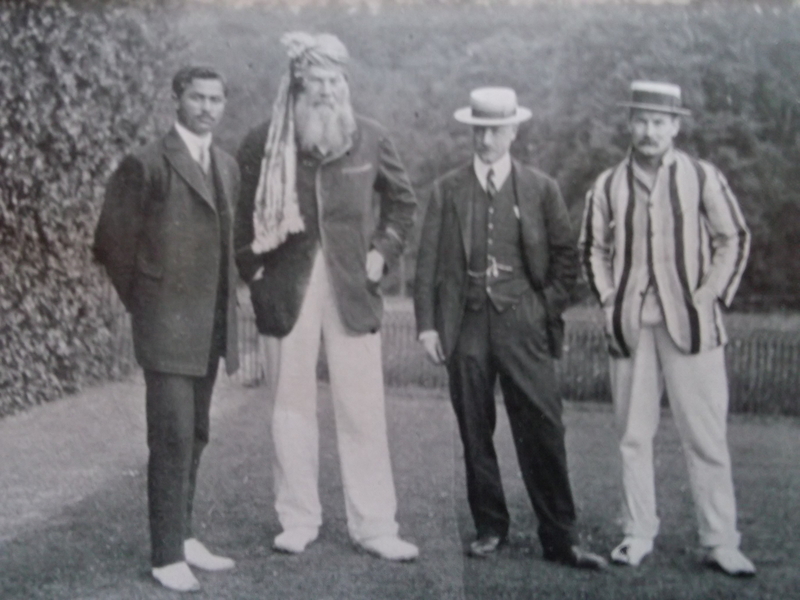 What I mean is that, although I hope to return to writing about cricket on this site when the season resumes (if not before), I have established a second blog for writings about subjects other than cricket. It’s title is ‘Deep Waters, Long Shadows’ and you can find it here. To begin with, I have reposted a few pieces from this blog there, of roughly the kind that I expect to be writing , but hope to publish the first original post shortly. I would not necessarily expect regular readers of the NCR to find DWLS interesting, but, in case you do, I shall be re-blogging new posts on this site (though probably not vice-versa), so there is no need to follow it separately. I look forward to seeing you in my second home, perhaps. l’m conscious of having neglected this blog for too long. The Toad Work has pretty much had me in a half-nelson and though I’ve had the time to watch cricket I haven’t had the time (or mental space) to write about it. So although I have witnessed some momentous events (for once) I shall have to recollect them in tranquillity, rather than report in the heat of the moment. 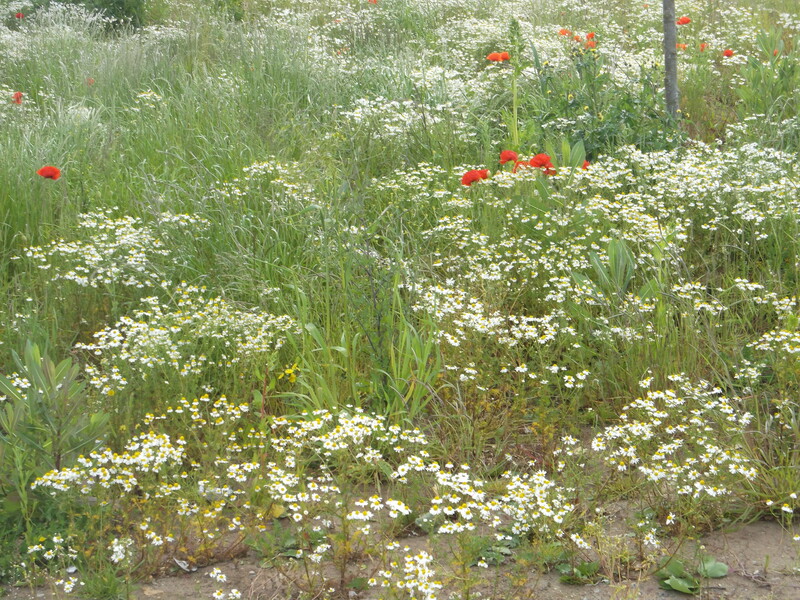 On my return I half expected to find the blog overgrown with weeds or, to put it another way, a meadow in full bloom with wild flowers. It can be hard to tell the two apart and simple neglect may be as effective a means of husbandry as deliberate tending. 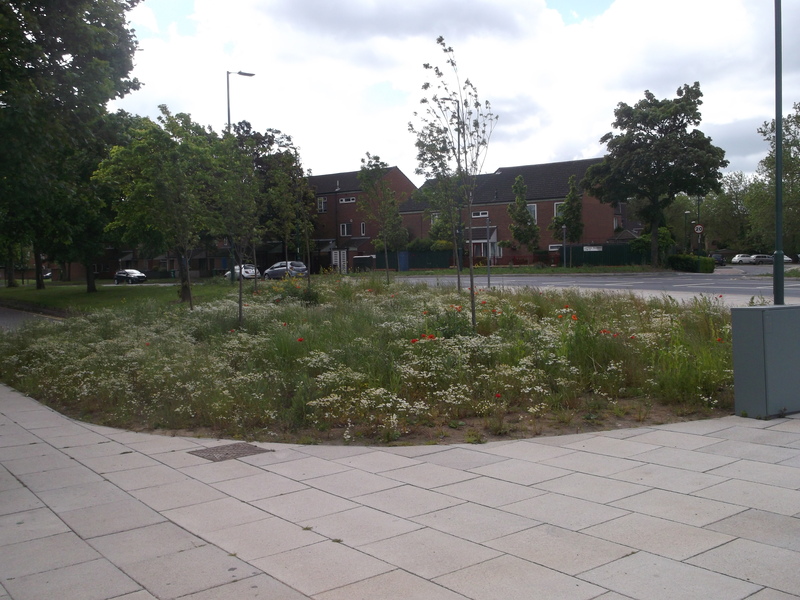 This thought occurred on my way to Trent Bridge at the beginning of the month when I saw what, for me, were the first poppies of the Summer growing on this small patch of grass between the railway station and the path I take to the cricket ground through a housing estate known as The Meadows. 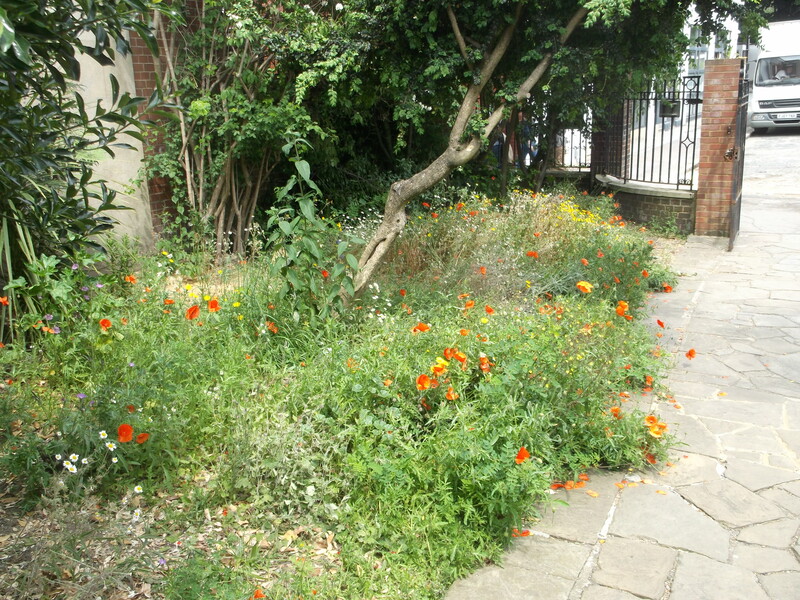 I imagine it hadn’t been mown because of cuts to council funding. 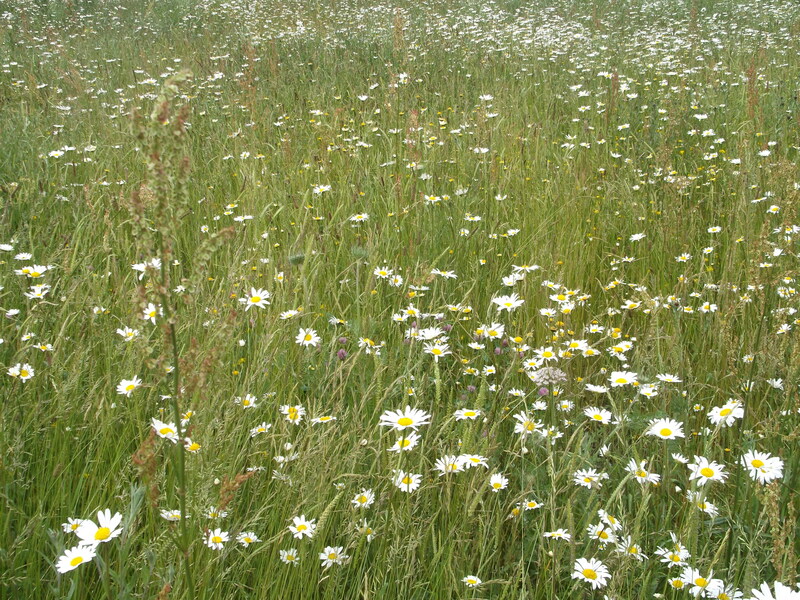 “The Meadows” was, I believe, the name for a much larger area of watermeadow on the banks of the Trent, taking in Meadow Lane (the home of Notts County FC) and Lady Bay (where Notts 2nd XI play). 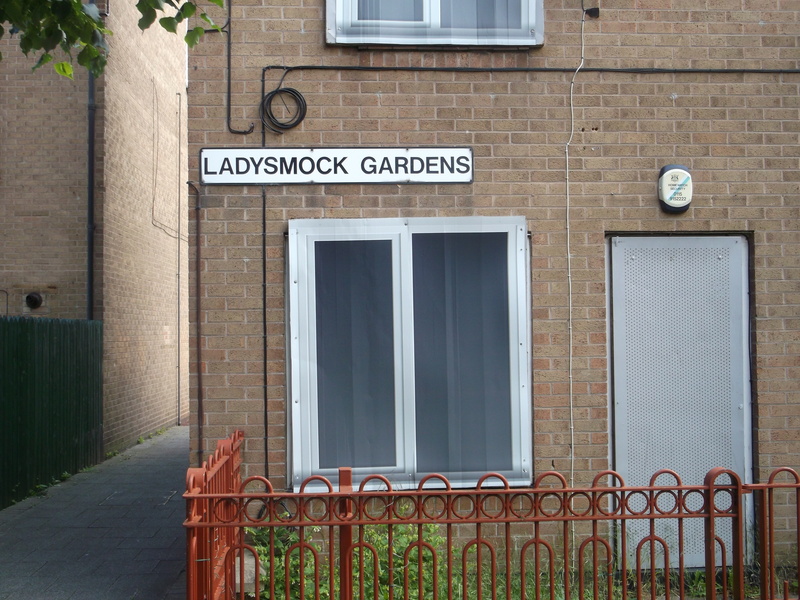 It was largely built over with terraced housing, some of which remains but some demolished to make way for “The Meadows” estate. Now it, in its turn, is partly boarded up and due for demolition, though that too seems to have been postponed due to lack of funds. 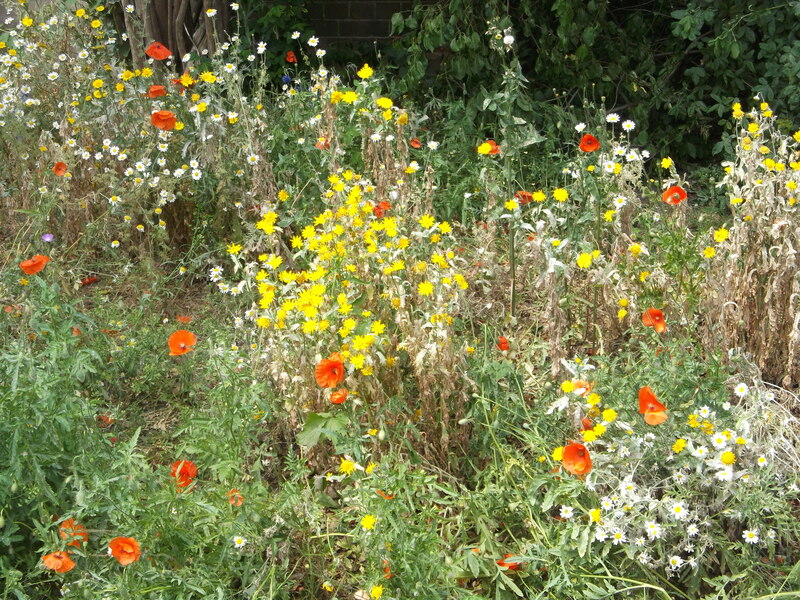 Meanwhile the old Meadows are reclaiming their rightful territory, through the cracks and the abandoned front yards. 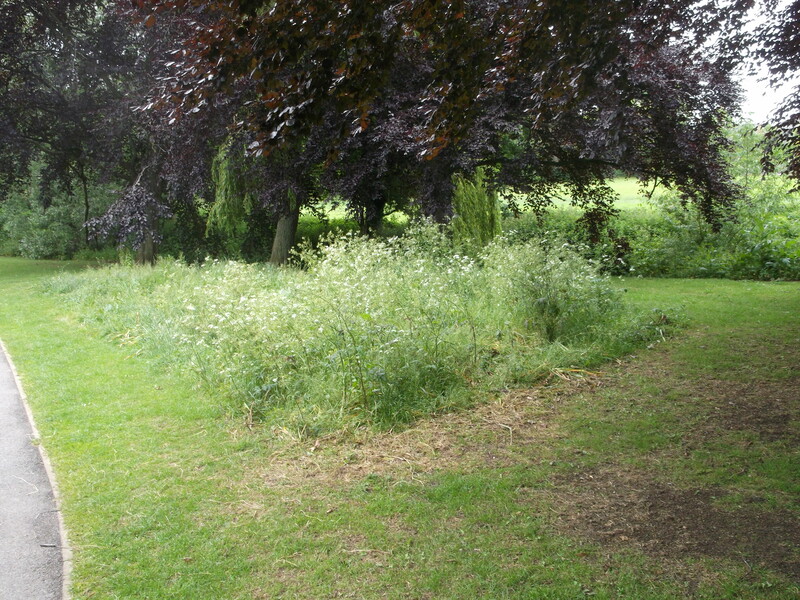 and this a small patch in the equally well-tended Welland Park in Market Harborough. I doubt whether lack of funds is the reason for the lack of mowing here, but equally I’m not sure that the mowers haven’t just “missed a bit”. 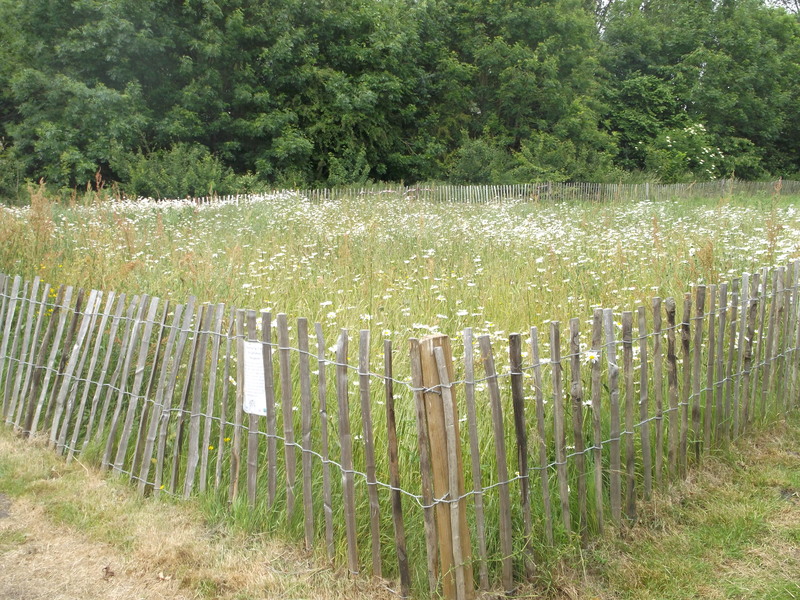 There is no doubt, though, about this, to the untrained eye, indistinguishable patch of mini-meadow in Canterbury, because there is a fence around it and a notice explaining that it has been left to bloom wild in the interests of conservation. 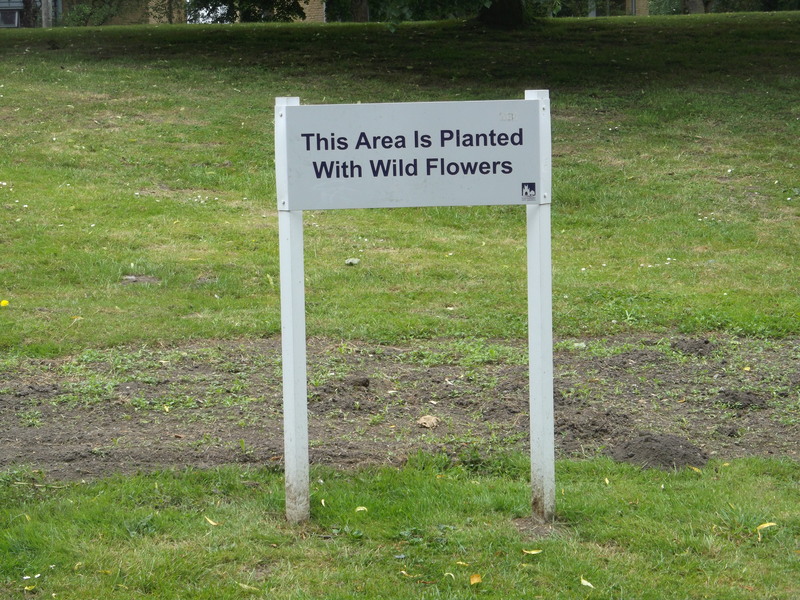 and another patch elsewhere leaves even less room for doubt. Well, as you can see, this is my new home. Not all the fixtures and fittings are in place yet and there’s a nasty smell of new paint about, but I think it’s beginning to take shape. If you have the address of the old blog anywhere in your links, please take note of my new address (assuming, of course, that you are still interested in keeping track of my ramblings). The enforced fallow period has given me time to think of possible new directions and innovations, including, perhaps, bifurcating into a cricket blog and one devoted to other subjects and, of course, finally getting around to writing those long, serious pieces that somehow never get written, but I suspect it will prove to be pretty much the mixture as before. I thought, to introduce any newcomers to what the mixture as before is likely to be and make the place a bit more homely like, I’d begin by reblogging some of the better, or at least most characteristic pieces from the old site, so keep an eye out for that over the next week or so. I will refrain from editing them to suggest I have astonishing powers of foresight (though anyone interested in the history of England’s latest overnight sensation James Taylor might want to click on his name in the “Tag Cloud”). Lubenham CC are a Leicestershire village team who returned from the dead not so long ago and now play a quite (but not too) serious standard of cricket. Let us take that as a good omen.